LG announced four new devices this week, set to launch later this month in markets around the globe. While US availability has not been confirmed, let’s go over the four devices, just in case we see one or two of them hit stateside. In all honesty, the naming scheme is sorta confusing. In this “X Series” of devices, there is the X Power, X Mach, X Style, and X Max. According to LG, each new device in this lineup has a unique feature which is matched to a specific user need or interest. Why LG couldn’t simply create one device to meet each of these needs, I have no idea. Instead, we have four phones, so let’s go over the needs that these four devices meet. The X Power is aimed at satisfying even the most power-hungry users, featuring a 4,100mAh battery in a slim 7.9mm body. Fast charging (PE+) technology allows the X Power to charge at twice the normal speed, which means more gaming and web browsing when you need it most. The X Mach is all about data speed. Featuring LTE Cat. 9 3CA transfer speeds, the X Mach comes with a 1.8GHz processor, as well as a QHD IPS Quantum display. The X Mach also has a “gently curved” form factor for a perfect in-hand grip. The X Max, sticking true to its name, comes with a large display for “enhanced viewing experience,” but oddly enough, LG does not list the display size and specific specifications are not yet available. The X Style is apparently the only X Series device that doesn’t meet a specific user need, even though LG says each phone does. As stated by LG, the phone, “differentiates itself with its elegant design boasting gracefully curving lines and extra-slim body.” Hmm, well, okay then. Pricing and other information, such as specs, will be made available closer to launch, scheduled to be later this month. In the meantime, check out the below video, showcasing the X Power smartphone. SEOUL, June 16, 2016 — LG Electronics (LG) today announced four new X series smartphones that share many of the top end features found on LG’s flagship G and V series handsets. 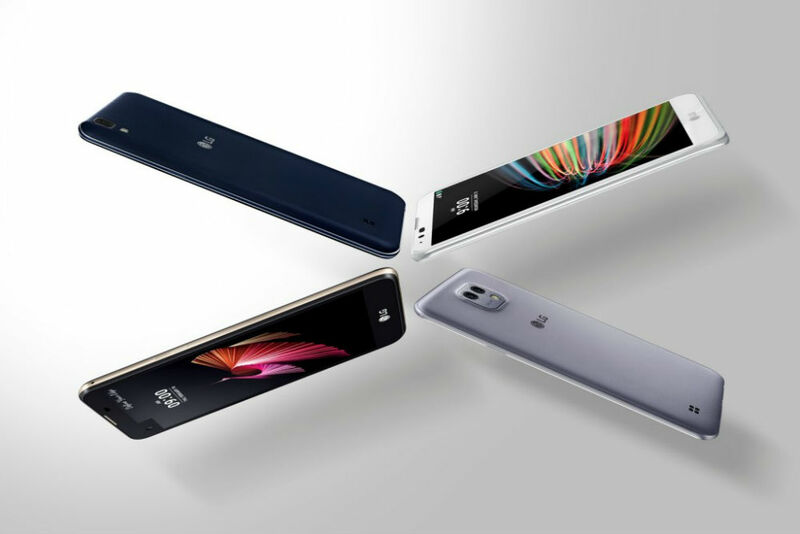 X power, X mach, X style and X max join the X cam and X screen to bring additional depth and options to LG’s lineup of mass-tier offerings. These new phones will start rolling out later this month in markets around the world.